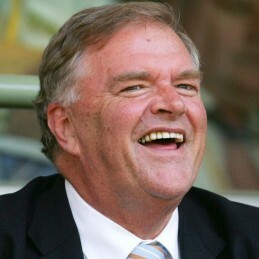 The Hon Kim Beazley AO was born in Perth. He completed a Bachelor of Arts and Master of Arts at the University of Western Australia. He was awarded the Rhodes Scholarship for Western Australia in 1973 and completed a Master of Philosophy at Oxford University.